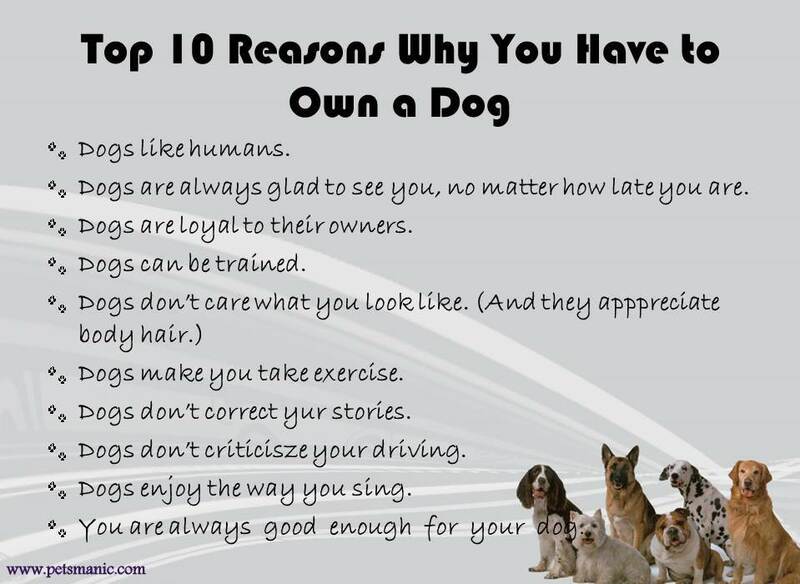 Top 10 Reasons Why You Have to Own a Dog…. Can we find any excuses not to own a dog? Having a dog with us not only bring us tremendous joy, it is also a bless from heaven! 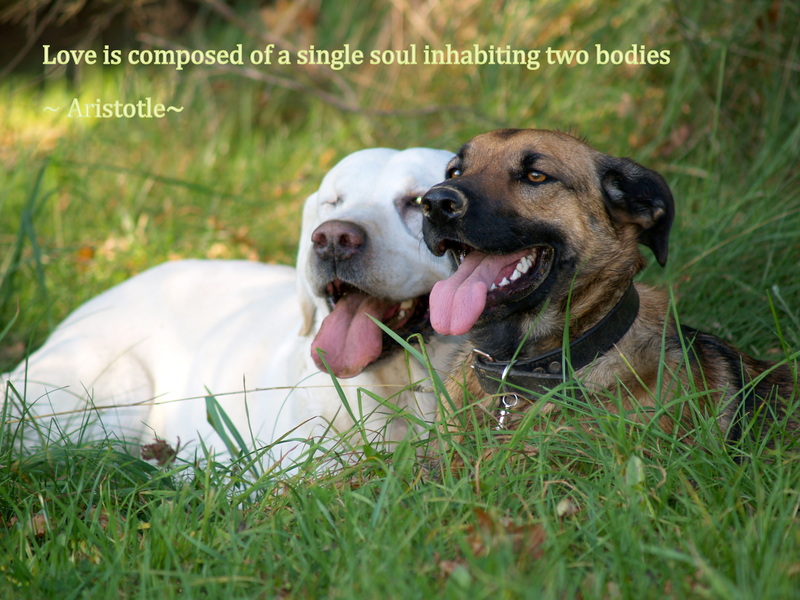 This canines not only teach us to be more responsibility as an owner, they are the mirror of our reflection too.